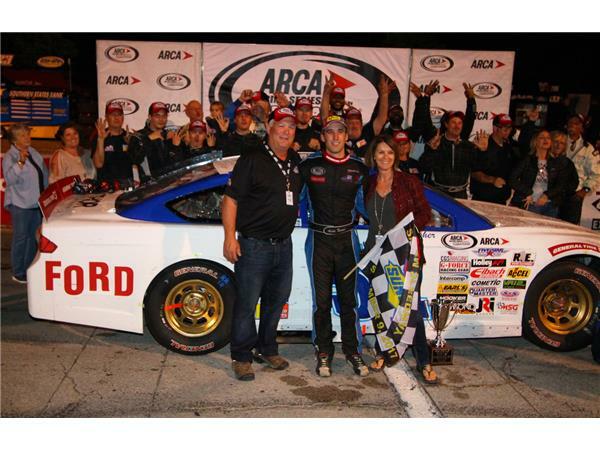 In our Winner's Circle is ARCA Racing Series driver, Austin Theriault from Ken Schrader Racing after earning his third-straight series victory this weekend at Salem Speedway. 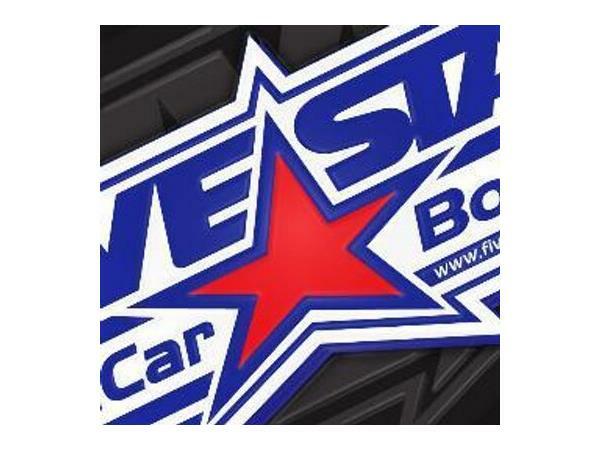 Also, Key Program Manager Steve Einhaus, from Five Star Bodies talking about the debut of the flange-fit composite body in the XFINITY Series at Richmond Raceway this weekend. We also have post-race audio from the winning teams of the XFINITY, and Monster Energy NASCAR Cup Series at Richmond. 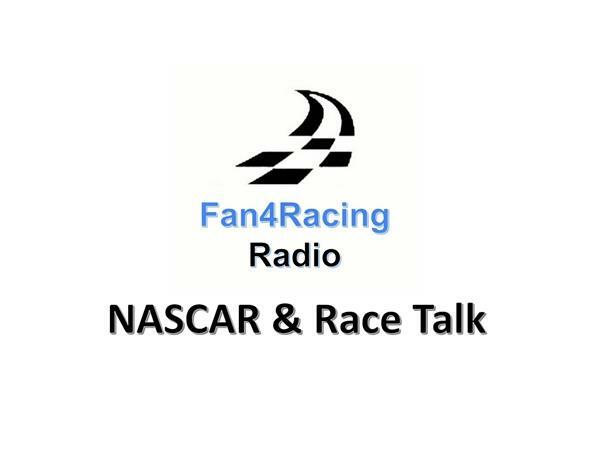 Join host Sharon Burton and co-host Jay 'MJ' Husmann Monday night 8:30 to 10 pm ET as we bring fans the smartest race talk around on Fan4Racing NASCAR & Race Talk! We're reviewing the NASCAR XFINITY and Monster Energy NASCAR Cup Series at Richmond Raceway along with the ARCA Racing Series at Salem Speedway. We'll also have updates from the Camping World Truck and K&N Pro Series. We're talking all the latest news in racing including Monster Energy NASCAR Cup, XFINITY, Camping World Trucks, K&N Pro, ARCA Racing Series and more. So buckle up and stay tuned into Fan4Racing Radio throughout the 2017 season. 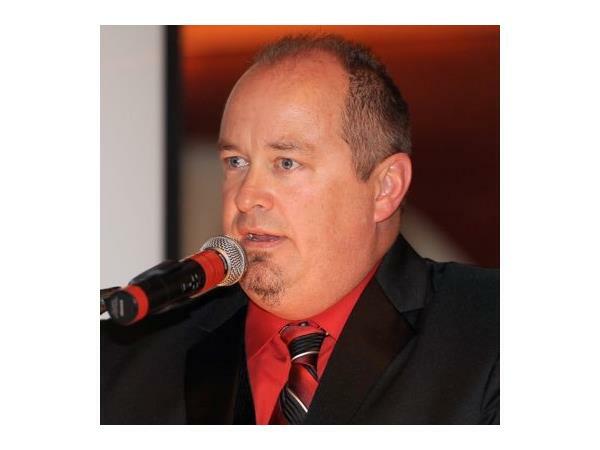 Call 929-477-1790 OR tweet @Fan4RacingSite or @MoparMJ8 with any questions or comments during our LIVE broadcast. Our 2017 season continues at 8:30 pm ET on Monday, September 11, 2017.